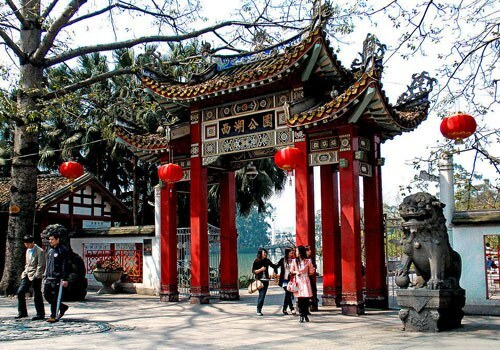 Xiamen Air has dropped the price of their 1-stop flights from Vancouver to Fuzhou, China (FOC) down to $450 CAD roundtrip including taxes. The flights connect in Xiamen, China with a 2-3 hour layover. 2. Click on the departure date box to open up the calendar view and look for the cheap date combinations that are $461 CAD roundtrip. vancouver, yvr, flight deals, asia, east asia, china, fuzhou, foc and xiamen air.